Congratulations to the recipients of the 2018 Alberta MS Network Summer Studentships! Taelor is a recent Health Science graduate from Mount Royal University. 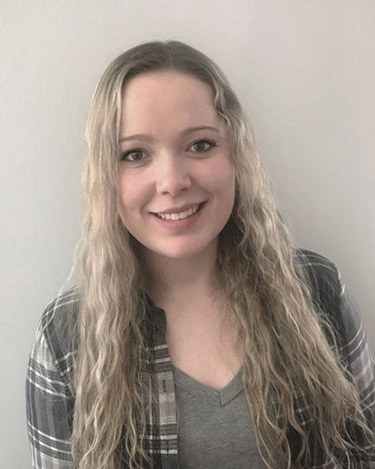 Taelor is currently working in Dr. Jeff Dunn’s lab for her third summer researching MS. Outside of the lab, she likes to keep herself involved in the MS community. She is a member of both the MS Society Board of Directors and MS Society Bike Tour, and she also volunteers regularly at other MS Society events. In the future, Taelor aspires to continue researching MS and pursue a career in neurology. Andrew is a 20-year old summer researcher at the Yates lab, working on lysosomal protein function. He was born and raised in Calgary and just finished his second year of biochemistry at the University of Victoria. 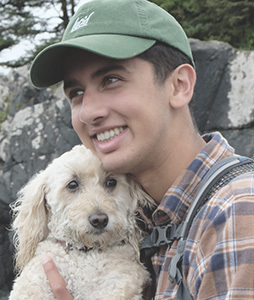 In his free time, Andrew enjoys cycling, photography, and spending time with his dog. Kaylyn is a 19 year old student at U of C who has just finished her second year in microbiology. She is continuing her work in Dr. Ousman’s lab on analyzing immune phenotypes using mass cytometry. In her free time, Kaylyn enjoys playing soccer and taking care of animals. 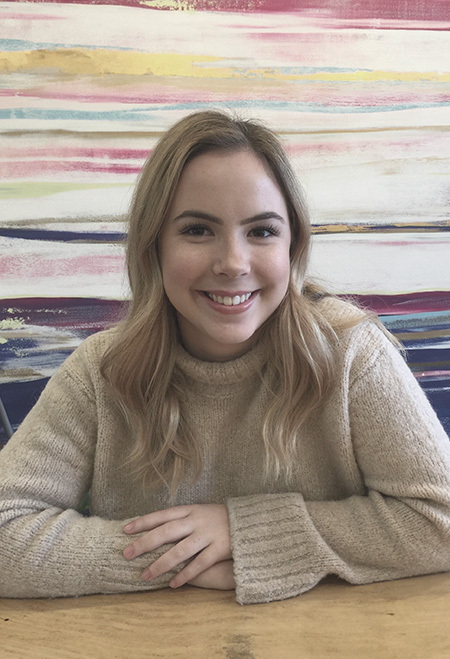 Kennedy is 19 years old and has just finished her second year at the University of British Columbia studying Integrated Science. She is a returning summer researcher, working in Dr. Wee Yong’s lab. 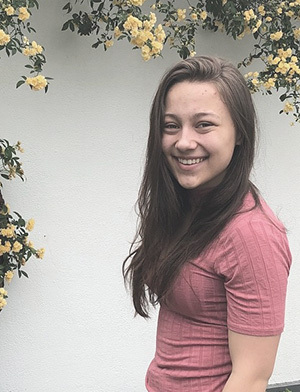 After being exposed to MS research during her first summer in the Yong lab, she has become very involved in the MS community and began volunteering in the MS Clinic at the UBC hospital.